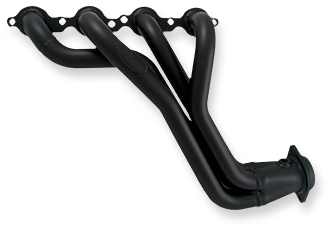 Magnuson is proud to announce the Toyota Tacoma Supercharger System is now available for the 2005-2015 Toyota Tacoma 4.0L V6. 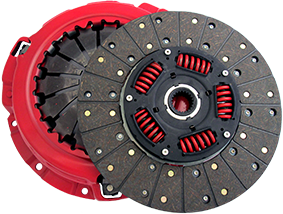 The OEM look of our integral supercharger system on this platform allows for a single large charge air cooler, a larger plenum, and tapered runners just to name a few advancements. 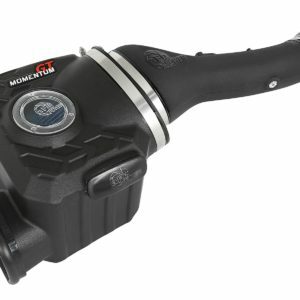 At around 6 psi, the Tacoma Supercharger System makes an amazing 305hp and 335lb-ft (CRANK SHAFT) of serious truck torque at the crank, all with CARB certification (pending). Calibration included for the standard kit (via-OBDII flash device included). 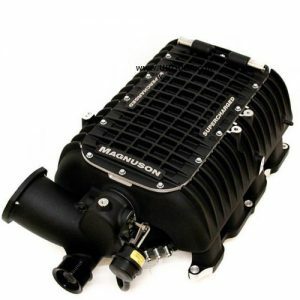 Includes Magnuson’s 3yr/36,000ml warranty that also covers the powertrain. 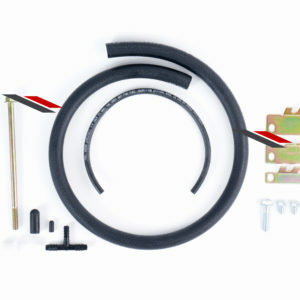 Also available as a “Tuner kit” where the reflash tuning device is removed at a lower cost. 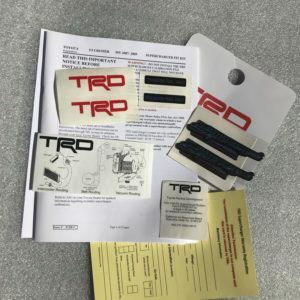 This kit is complete and includes everything needed, larger fuel injectors, ECU reflash device, “fit kit”, and all hardware needed.